Known as the Sri Lankan Kaffirs, this small community lives in the Northwestern part of the island with a history that extends centuries back. During the colonial era, they were brought over by Arab merchants from Mozambique and Ethiopia between the 9th and 19th centuries first by the Portuguese, Dutch and then British colonists where they came to work as labourers and soldiers – similar to the Siddi communities in India. And what really showcases the varied cultures they’ve been touched by is their music. Kaffrinha, which means ‘a little bit African’ in Portuguese, was one of the first sounds that gained popularity during the 19th century, the time the Portuguese were present. 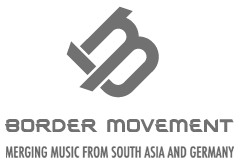 Another form, Baila, emerged during Sri Lankan independence. A more lyrical style, which was sung in the Indo-Portuguese creole language and has influences from Sri Lanka, Africa and Europe, particularly with Spanish and Northern European folk. The form was created by Wally Bastiansz in 1940, known as the father of Baila who was a major player together with M.S. Fernando. As the Baila style grew it gained more influences with Caribbean Calypso from the 60s and 70s. The Paraguayan harp even proved a hit. Allegedly brought over by a Paraguayan cargo ship that ended up docking on the island – pretty handy (that’s according to the blog Afropop ). 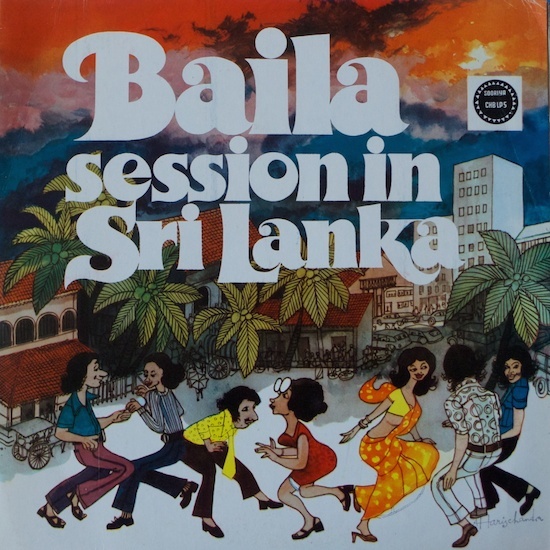 Baila has a sub-genre called the ‘Waada Baila,’ you could say, it’s like the modern-day version of a battle off. Baila singers perform on a given topic and are judged based on their rhythm, wittiness and vocabulary. 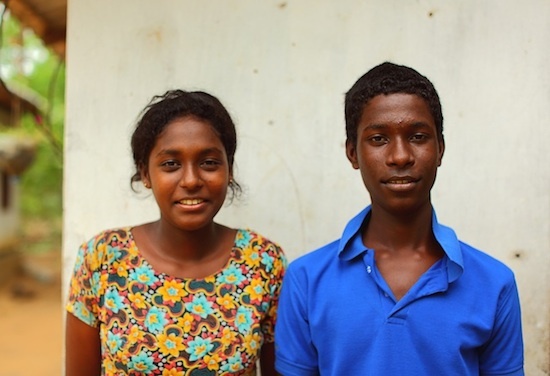 The term ‘Kafir’ is in fact regarded as racially offensive in the African region, but in Sri Lanka it takes great pride. A pride translated by one group who are doing their best to maintain the culture of a slowly diminishing community. The Kaffer Manja were established in 1980, and the 12-member group comes from the northern village of Sirambiyadiya near Puttalam. Their sounds combine elements of the Kaffir culture with an emphasis on African rhythms employing many everyday household items like spoons, bottles and coconut shells. The group aim to preserve the culture with their efforts having led to creating an annual culture show. The community’s past remains largely un-documented. If you try and search for a single book on them, no doubt you’ll struggle. This is because no effort has been made to preserve their history by the central authority, as in their eyes they are not indigenous to Sri Lanka. The existing community is the only living embodiment of the country’s colonial past and through their own efforts with that of the Kaffer Manja, the music might be the only bit of hope that keeps their culture and history alive.